Twenty provincially licensed nursing beds are moving from MacMillan Lodge in downtown Charlottetown to Whisperwood Villa in Sherwood as the two facilities merge. Jason Lee, associate administrator at Whisperwood Villa, said MacMillan Lodge requires some upgrading and the company that owns both facilities — P.E.I. Seniors Homes — decided to merge the two facilities. “We had a choice to make,” Lee said. All residents and staff are expected to move into a newly renovated nursing home wing at Whisperwood Villa known as Remembrance Hall in early May. The renovations to accommodate the new residents and staff will take place over the next two months as 11 community care apartments are remodeled into facilities for 20 nursing home beds. “In order to meet the city’s national building code and all of the requirements of the nursing home licensing board, we had to make some upgrades to things like our sprinkler system, make sure that we had the proper width of doorways and things like that,” said Lee. 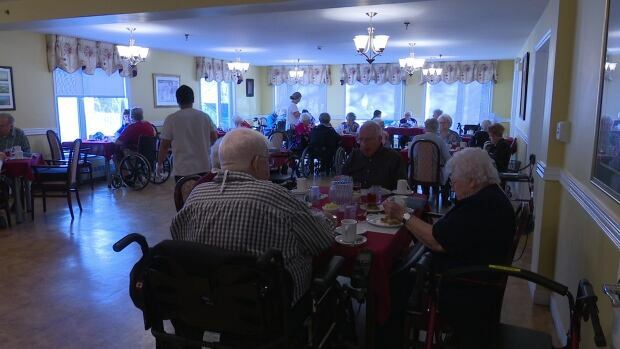 There are about 115 residents at Whisperwood split between nursing home residents and community care residents. It has 69 nursing beds. Lee said there won’t be any job losses or change in the level or quality of care because of the move. Lee said the decision to make the move was made late November. He said MacMillan Lodge is a safe space for residents to stay until they move into their new homes. Since November, some Whisperwood residents have been slowly moving into other apartments in the facility to empty the wing for new MacMillan residents. 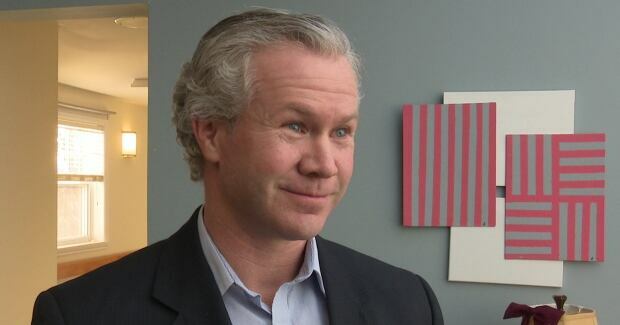 “It’s been a project for sure, but the residents and staff and the families have been really exceptional in understanding that, you know, we did have to make a choice and it does require change, especially those residents that moved from one part of the building to the another, but they’ve been very understanding,” said Lee. 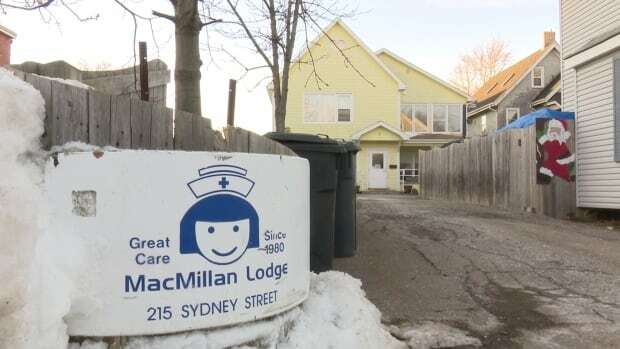 MacMillan Lodge will work with interested parties including the provincial government to try to find a new use for the building. “It would make an excellent community care facility or assisted living, possibly there’s a group out there looking to start a group home,” said Lee.